Linux is not new to the networking world as an operating system. However, in the last few years, we have seen more and more vendors exposing the Linux command line to network engineers. 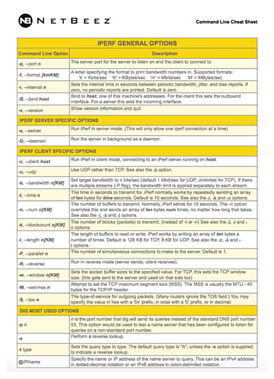 This facilitates a vast transfer of knowledge from the Linux to the networking world. Linux is becoming a valuable skill for all network engineers. 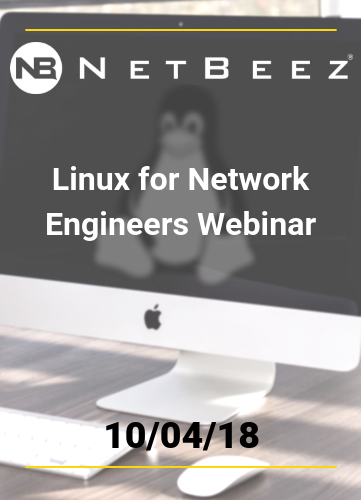 This webinar will include a live demonstration, which you can follow if you have Linux host available such as a Raspberry Pi, Windows 10 Bash Shell, or any Debian based box.